Hygge for Health and Happiness! 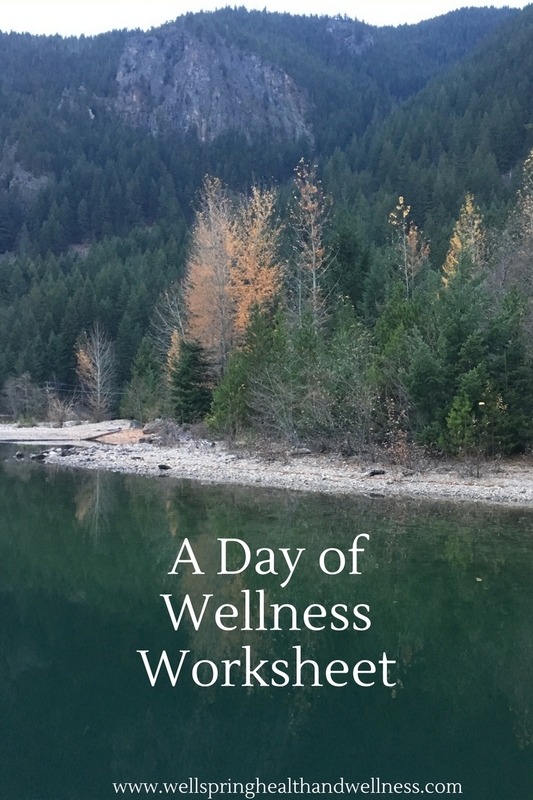 I am fascinated by wellness practices around the world and how environments help shape what we do to take care of our physical and mental well-being. Things like shinrin-yoku (forest bathing) in Japan, the culture of sauna in Finland, siestas of Latin America…but one practice I just recently learned of is the practice of Hygge (pronounced Hoo-ga) in Denmark. Did you know that Denmark rates #1 on the list of happiest places in the world? Why is that when their winter days are extremely cold and short? How do they keep their happy disposition despite what some might think of as a challenging environment? I live in the Pacific Northwest where it is undeniably beautiful but winters are dark and rainy and Seasonal Affective Disorder (SAD) is a very real thing for a lot of people. I was hoping the Danes might have a trick or two to help us through the darkest part of our year. Denmark is doing a lot of very cool things that probably contribute to it being the happiest country on earth. Things like the fact that 50% of commuters in the largest city of Copenhagen commute by bike. There is extensive parental support when it comes to paid leave after having a child. They have universal health care. They provide free (or very low cost) high quality early childhood education and consequently many more women return to the workforce post-baby. Gender equality is rated as very high. In one interview a Danish woman said she believed that they were such a happy people because they felt safe. They don’t have to stress out about whether or not to have children because they know they will have lots of support. They don’t have to worry about the cost of health issues if someone gets sick. They have a strong sense of community and social support. There is one other thing they do that I think we should embrace here in the Great Northwest -the practice of Hygge. Hygge doesn’t translate perfectly into English but it means something like “the feeling of coziness” They make a point – especially in the winter – of making their surroundings inviting, comfortable and festive. The winter season is dominated by festivals and gathering of family and friends. Light candles – The Danes love candles! You can bring a little Hygge into your home by lighting candles on your mantle or at the table. Snuggle under blankets with a hot drink and a good book – Even better if someone else is snuggling under that blanket with you! Warm foot bath- If you aren’t sure you want to go to the trouble of a full blown bubble bath (although I’d say that would be very Hygge) try a decadent foot soak with epsom salt and a few drops of your favorite essential oil. Enjoy a treat- One component of Hygge is enjoying delicious holiday treats in a mindful way without feeling guilty about it afterwards – just making a point to thoroughly enjoy and appreciate them. Turn on some relaxing music during dinner time. Make the mealtime environment warm and inviting. Really what I think Hygge boils down to is taking care of ourselves and appreciating the important things in our lives – our family and friends, our warm cozy homes, good food. It’s understanding that our bodies need a change of pace as the seasons change and embracing it rather than fighting it. We could all use a little more Hygge in our lives. Hygge for health and happiness!